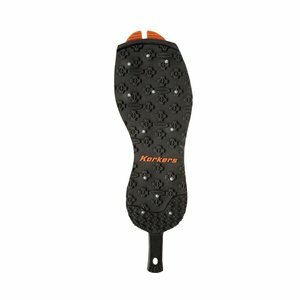 Korkers OmniTrax 3.0 Triple Threat Aluminum Hex Disc Soles, Sticky rubber V3 Omnitrax removable outsoles with Korkers bolt-on Aluminum Hex disc traction enhancement spikes. 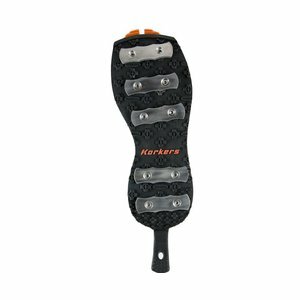 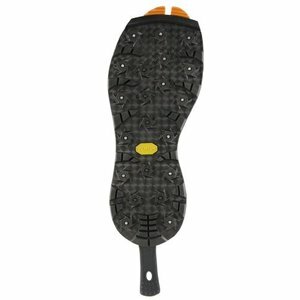 Korkers OmniTrax 3.0 Triple Threat Aluminum Hex Disc Soles, Sticky rubber V3 Omnitrax removable outsoles with over-molded threaded stainless steel receptacles with Korkers proprietary bolt-on Aluminum Hex disc traction enhancement spikes. 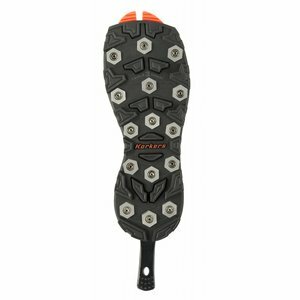 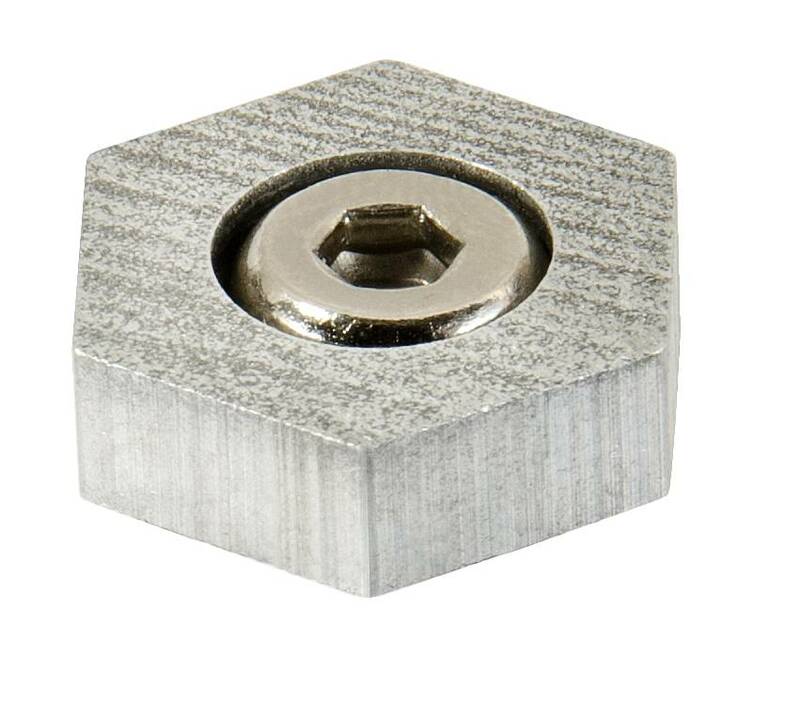 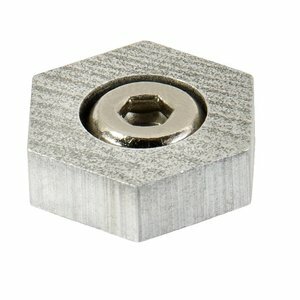 Aluminum Hex discs offer a combination of biting edges and soft aluminum that grip rocks in rugged, rocky terrain.